The government is preparing to announce provincial chiefs on Wednesday. 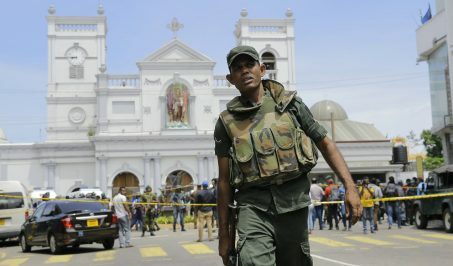 The government had scheduled a Cabinet meeting for Tuesday afternoon to announce temporary provincial capitals and provincial chiefs but the meeting was not convened citing need for additional discussions. 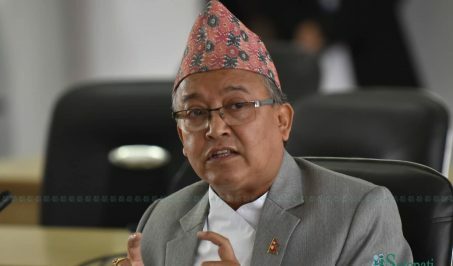 The Cabinet meeting at nine Wednesday morning will now announce temporary provincial capitals and provincial chiefs, according to a Baluwatar source. 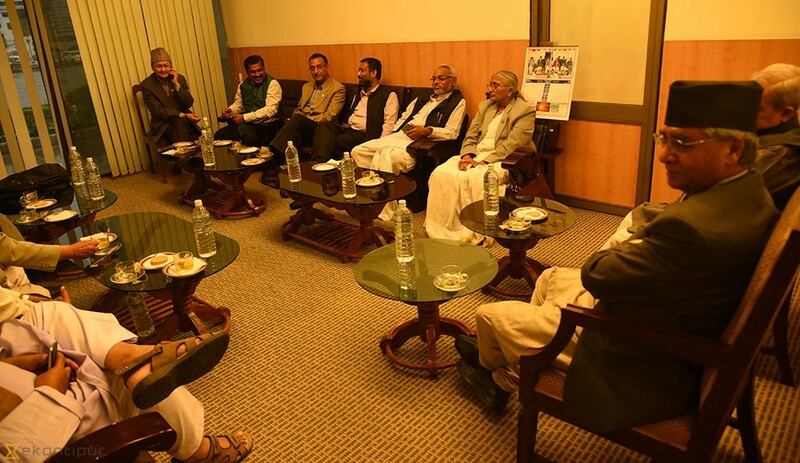 Prime Minister (PM) Sher Bahadur Deuba had made efforts to appoint provincial chiefs through consensus among five national parties. He had proposed that Nepali Congress (NC), CPN-UML and CPN (Maoist Center) should recommend chiefs for two provinces each, and Federal Socialist Forum Nepal (FSFN) and Rastriya Janata Party Nepal (RJP) jointly propose a chief for one province. 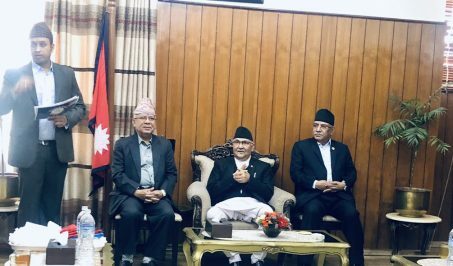 PM Deuba is now preparing to appoint five provincial chiefs on recommendation of NC, and one each from FSFN and RJP after the left alliance of UML and Maoist Center rejected the proposal. The Cabinet meeting on Wednesday will also select the places where the first provincial assembly meetings will be convened. The government is preparing to announce that the first provincial assembly meeting of Province 1 will be convened in Biratnagar, Province 2 in Janakpur, Province 3 in Lalitpur, Province 4 in Pokhara, Province 5 in Bhairahawa/Butwal, Province 6 in Surkhet and Province 7 in Dhangadi, according to the Baluwatar source.